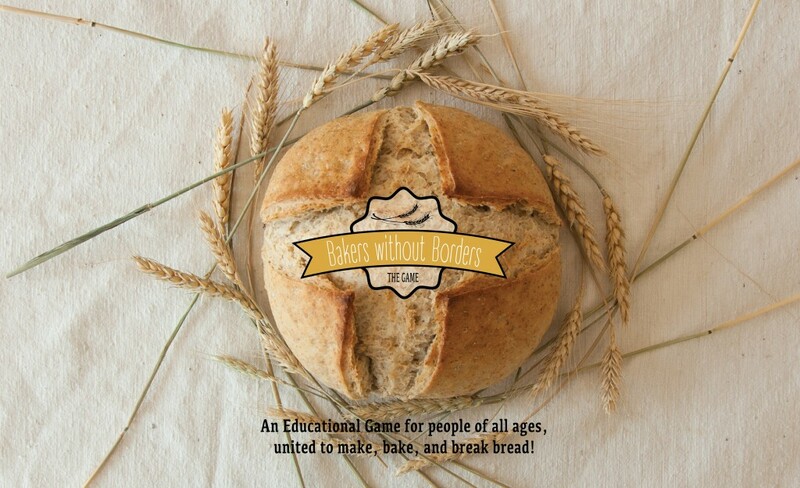 In November we are officially launching our new educational inter-cultural and inter-generational game Bakers Without Borders (thegame.bakerswithoutborders.net), which is ready in German. The game will be available for sales starting in December through our partner, Lutz Geissler, and his famous bread-related blog, https://www.ploetzblog.de/. Also, you could read more about our organization and the game in German at the blog of our other main German partner, Vasilena, at her blog www.microbusinesshero.de. Read here the first part of the interview. And now you could read the second part here. Write to us or directly to Lutz or Vasilena if you are interested in the game. The game has a primary social mission, because in addition to families, it is perfect for people with disabilities, traumas and depression, and various social institutions (orphanages, elderly people’s homes, hospitals, rehab groups and centers, etc.). Also, schools and kindergartens can greatly benefit from it.